Children’s toys are the cornerstone at providing the foundations of education to children at a young age. Of course not all toys are there for a specific purpose, but here at Birdkids we believe that children’s toys and gifts allow children to learn those vital key skills through imaginative play and interactive games. 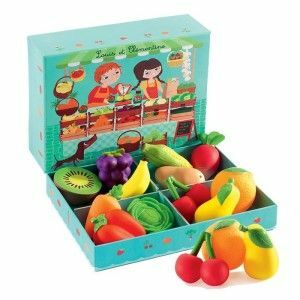 From arts & crafts and games to role playing toys, we offer a huge range of children’s gifts and toys which can help your child to learn those skills in a fun, yet educational way. 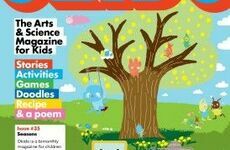 We have put together our top 5 educational children’s toys and gifts that can help your child thrive and grow in a creative way. 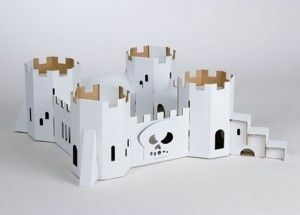 This fun kit allows your child to get creative by building the castle from scratch and it allows them to be imaginative by making up their own adventures within this grand fortress! Puzzles are imperative to your child’s development as they are great for building on short term memory as the different parts of the brain work together to achieve the best results! 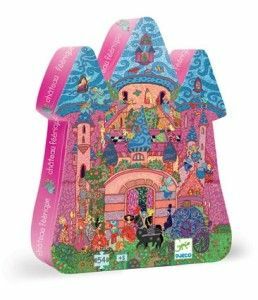 This colourful puzzle is set to enchant any little princess fascinated by fairies and castles! This fantastic box of delicious looking fruit and vegetables will provide hours of fun for your child, with the imaginative games that can be made up. The box also doubles up as a role play shop for added adventures. 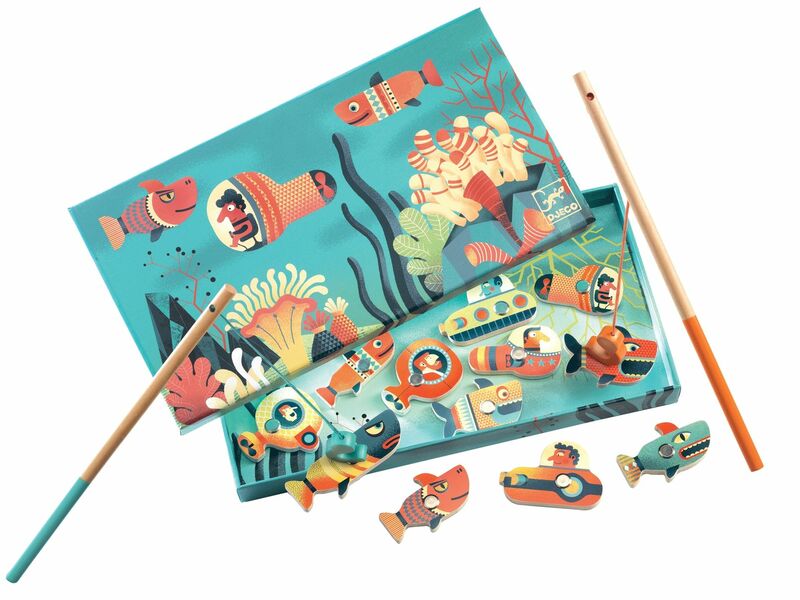 There is always a place for a traditional wooden toy set in a household and this magnetic fishing game is perfect for small children. It teaches your child what is and what isn’t magnetic and helps to promote hand-eye co-ordination and concentration and patience, all incredibly valuable skills. 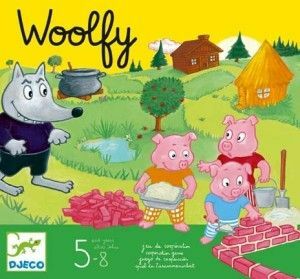 This fun board game by Djeco is great for the whole family to play. 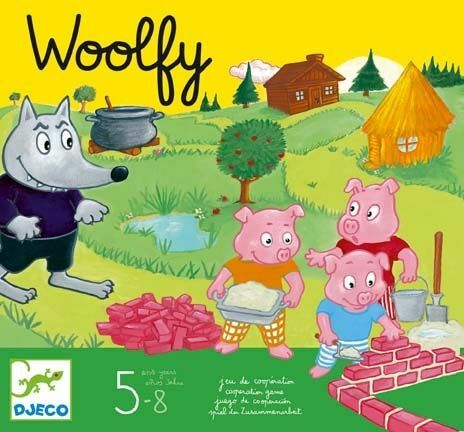 The aim of the game is to build a brick house for the 3 little pigs to be safe in before the wolf catches them! 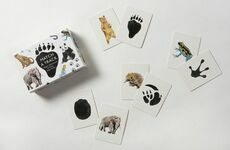 This game encourages co-operation with the other players, waiting for others turns, interaction and it teaches children the key skills of playing fairly. When you scratch the surface of the true meaning behind children’s toys you can see that they offer endless opportunities for children to learn and grow with the toys. Birdkids are passionate about providing a great learning experience for children though toys and there really is no end to learning and having fun at the same time!